the technique for caring for an unconscious choking victim. 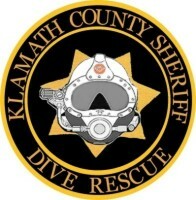 Basic Life Support for Dive Professionals is a professional-level basic life support program designed to teach advanced \skills to dive professionals, divers who find themselves in remote situations where emergency help is not immediately available and interested others who are involved with diving. This is an 8-hour program, although it is skills dependent program, not time dependent. It is video driven. 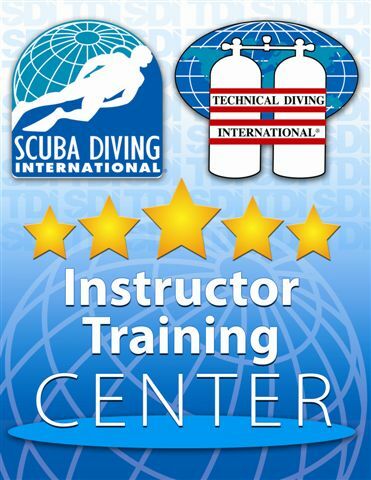 The instructor shows short video segments, demonstrates the skills in real-time, does a second skill demonstration breaking down key steps as appropriate and then conducts student practice. With a small number of trained students, the course could be completed in less time. With large groups or adult learners, it is possible that the course could take more than 8 hours to complete. 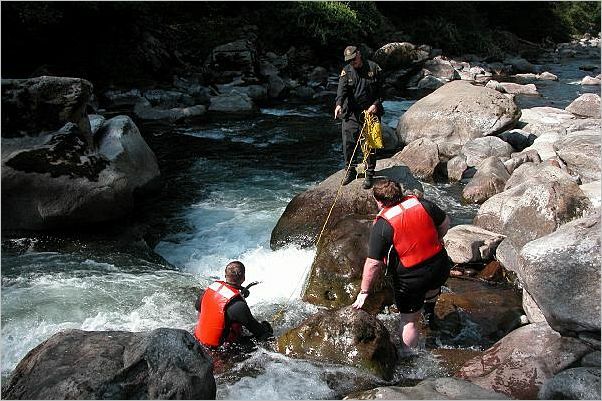 There are also shorter options for retraining and a direct challenge for professional rescuers with a tremendous amount of experience and skill providing basic life support. There are two AED options with this program. 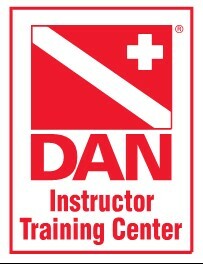 The instructor can choose to include the AED information included with the program, or integrate the dive specific information from DAN’s Automated External Defibrillators (AEDs) for Scuba Diving course.